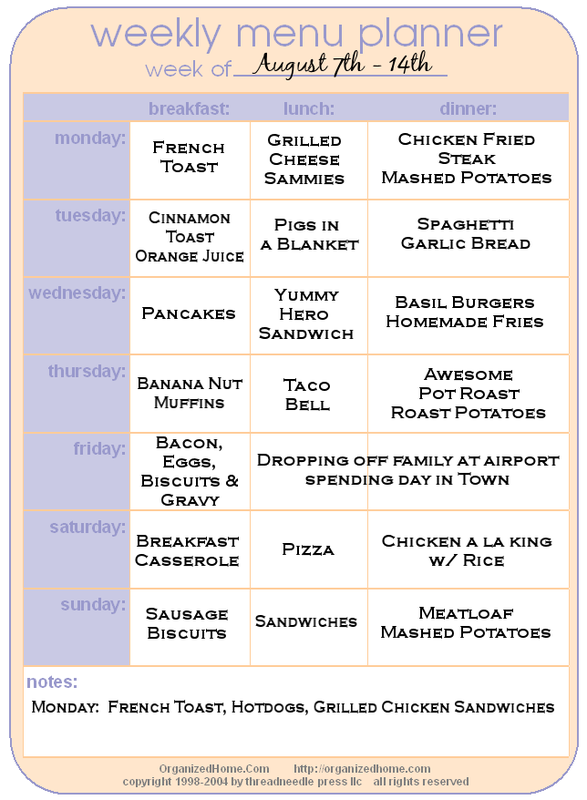 Now here are the Menus for the following week. Again I'm giving you the links to the recipes that have already been posted on the blog. Basil Burgers, Homemade Fries, Awesome Pot Roast, Yummy Hero Sandwich. 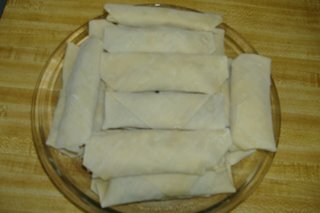 Here is a recipe that I have made for years and remember eating back home while growing up too. 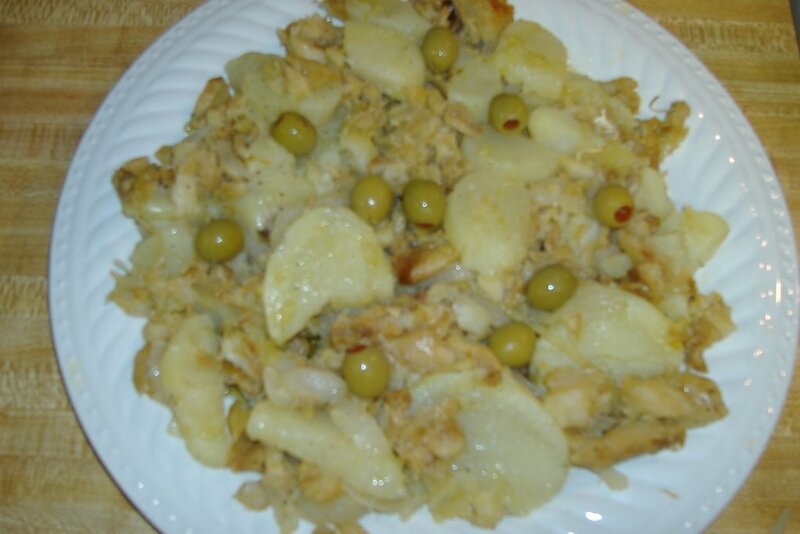 It's one of my favorites and it's one of those meals that is really filling, the kids and hubby love it too. It's also a way of having my kids eat veggies. In a pan add olive oil and all ingredients, except Heavy cream. Cook on medium high for about 20 minutes until chicken is cooked through and onion, green peppers and carrots are tender. 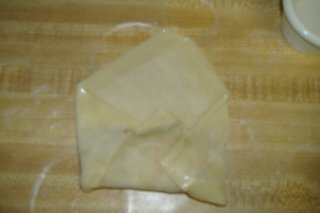 Again, remember that I eyeball, so I usually go in there and stir often and add a little bit of water to keep it moist. 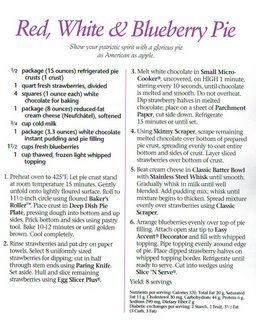 When all the ingredients are cooked through, add the heavy cream and simmer for a few minutes until it thickens up, creating a creamy sauce. Remove bay leaf. For Desserts this week, I'm making : Jelly Rolls (I usually make two of these, one with jelly and one with whipped cream filling) and Tres Leches Cake. Preheat oven to 350F. Spray a 13x9x2-inch baking pan with nonstick cooking spray. Prepare cake mix according to package directions. Bake about 35 to 40 minutes or until cake is firm to the touch. Remove cake from oven; cool 5 minutes. Meanwhile, combine sweetened condensed milk, milk and whipping cream in a 4-cup measure. Poke holes all around the warm cake, using a wooden skewer or toothpick. Slowly pour milk mixutre evenly over top of holes on cake. Let cake cool 10 to 15 minutes more to absorb all the liquid. Cover and refrigerate cake in pan at least 1 hour. When cake is completely cool, spread whipped topping evenly on top. 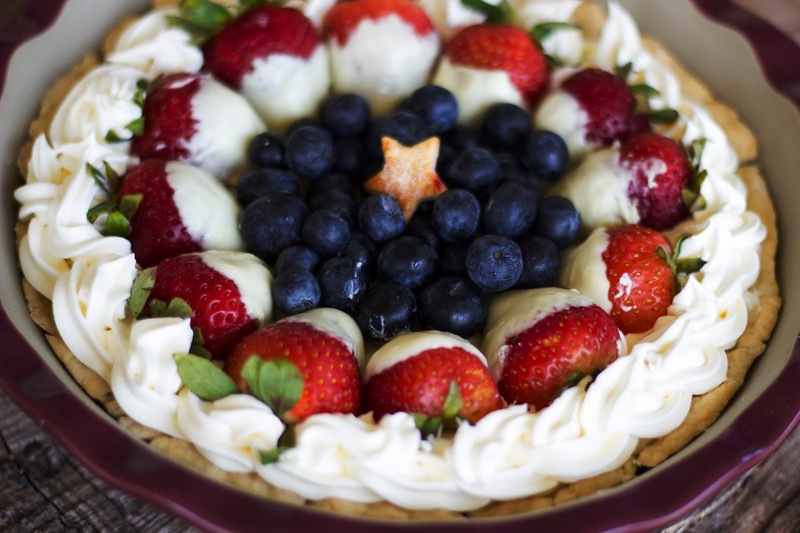 Cut into pieces and serve with fresh fruit. Keep cake covered and refrigerated. Ok I've managed to get my menus all planned so I can post them for you. 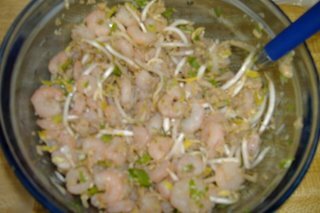 Some of the recipes I have already posted on my blog, so I'll include links with it, others that don't I will post the recipes for you all. 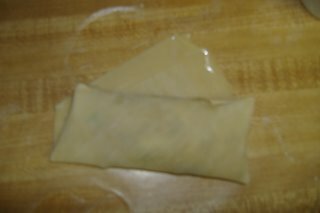 Here are the links for the recipes that have already been posted: Sandra's Jambalaya(scroll down after the menus), Lasagna, Chicken Egg Rolls, Beef Curry. Spray 9x13 pan with non-stick spray. Brown sausage with green chiles. Drain. Scramble, in a bowl, all 9 eggs. Pour a little more than half the eggs into the cake pan. Layer sausage on the eggs. 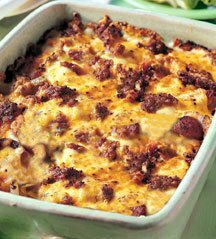 Layer as much cheese as you want on top of the sausage. Pour the rest of the eggs over the top. 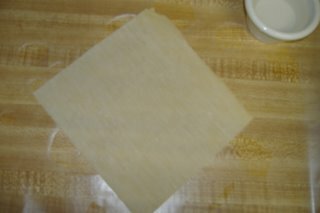 Bake at 350F degrees until the top is brown and the eggs are cooked. Fry Egg & sausage patty or bacon. 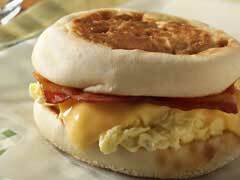 Toast English Muffin. Butter muffin, top with a slice of cheese, sausage & egg. Now for the Dessert, I'm going to make a Flapjack Party Stack. 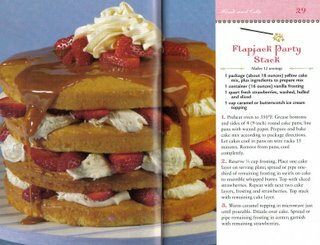 It's a recipe I found in one of my cookbooks and it looks absolutely to die for. 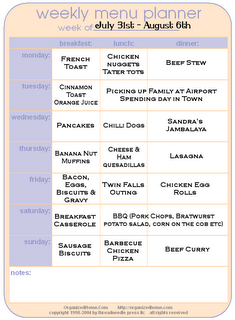 And that's it for recipes and menus for the upcoming week. 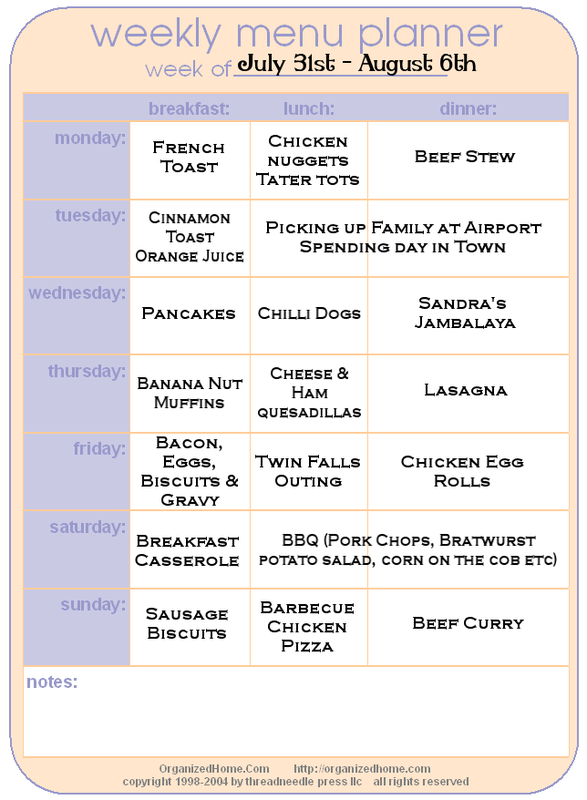 I will be posting the next week's menus right after this one, so check the post above. Alright I'm sure from the title you're probably already lost, but what it actually means is Cod Fish Gomes De Sa Style. This recipe was invented by Jose Luis Gomes de Sa Junior, who was a merchant in Porto at the end of the nineteenth century. He worked for a restaurant and used to make Bolinhos de Bacalhau (codfish cakes) and using the same ingredients, he came up with this recipe. 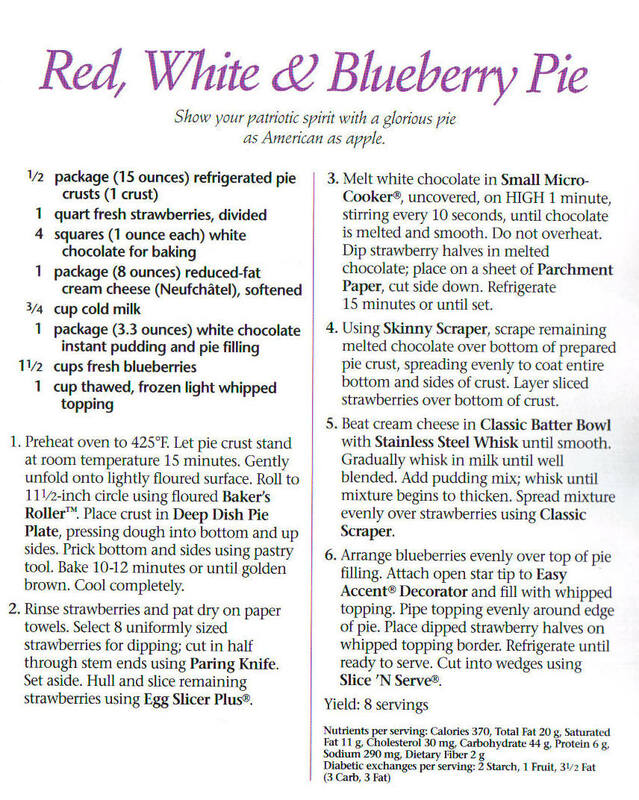 It's fast and easy to make and really deliscious. Look for dried salt cod in the deli section of well-stocked supermarkets, as well as Italian, Latino and Greek markets. Rinse cod under cold running water to remove surface salt. Place in large non-aluminum pot, cover with water, cover and refrigerate 24 hours, changing water several times. Pour off water, refill pot with clean water and boil cod until it flakes easily with fork, 8 to 10 minutes, depending on thickness. Heat 3 tablespoons oil in large skillet over medium heat and saute onions and garlic until barely brown, 10 minutes. Drain cod and let cool. Flake into large bowl and remove any bones or bits of skin. Add to skillet and toss lightly. Toss lightly. 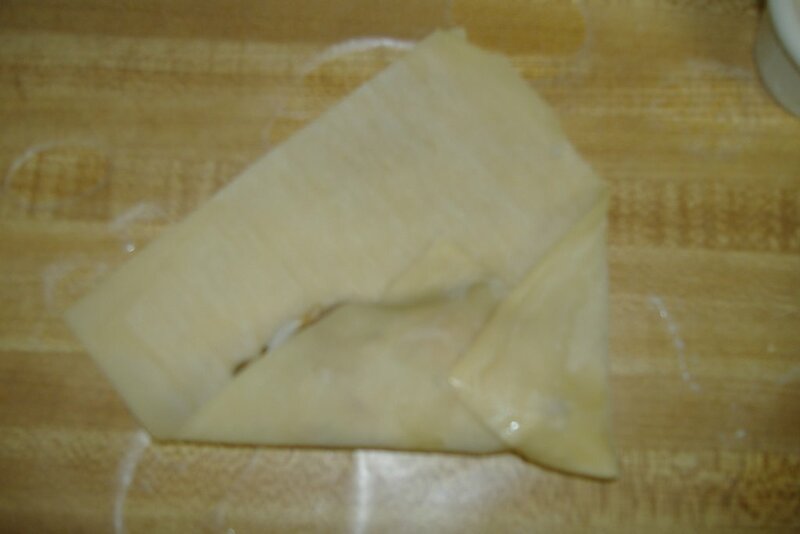 Add potato slices and lightly toss together, making sure not to break the potatoes. At this point if needed be, I add a bit more olive oil and check the salt and pepper. Transfer to a serving dish, drizzle with oil, garnish with sliced hard boiled eggs and olives. Sprinkle with parsley (optional). 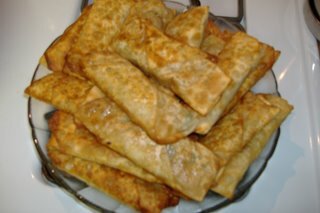 I made these on Sunday for dinner and the kids and hubby just LOVED them. I did too, they are sooo tasty. Now I didn't exactly follow the recipe, I did omit some things, but I will tell you which. In a bowl, combine first five ingredients. Crumble beef over mixture and mix well. 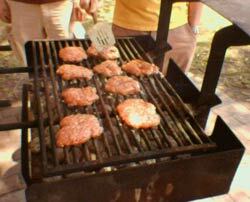 Shape into four patties. Grill, uncovered, over medium-hot heat for 5-7 minutes. Spread cream cheese over cut side of roll tops. Place burgers, onion and avocado on roll bottoms; replace tops. 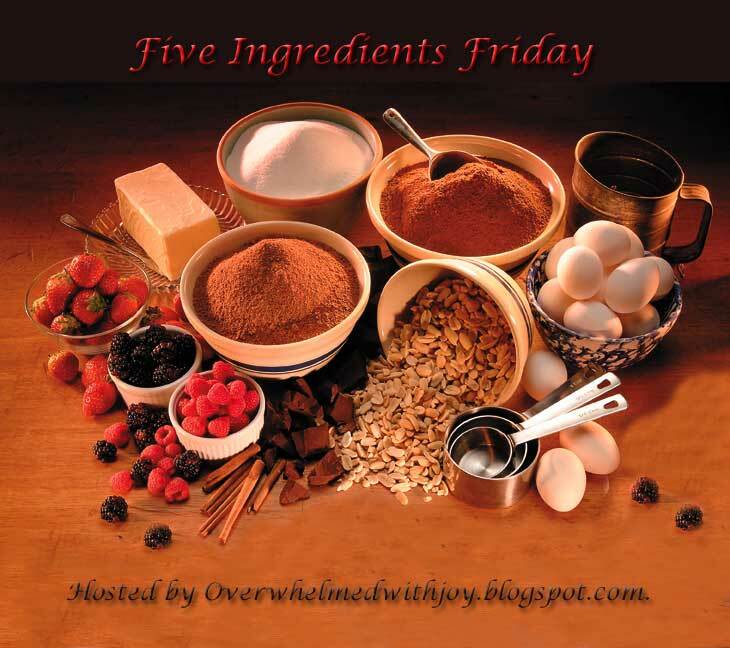 Ok it's friday and time for another Five Ingredients Recipe. Run on over to Overwhelmed, especially if you're hungry and don't know what to make.....the ladies all have great recipes to share. This recipe that I'm sharing, doesn't have 5 ingredients, it actually only has 4, but I'm sure that's not a problem. I picked this one because it's the season for camping and hiking and everyone is outdoors. This is great for a camp out. 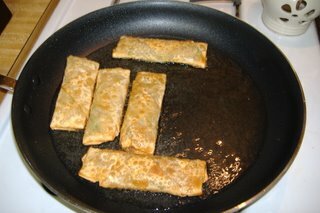 Last night I made Shrimp Egg Rolls, using the same recipe I did for my Chicken ones. They were DELISCIOUS. 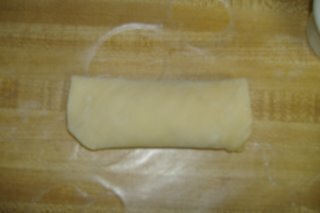 I remember when I posted the other Egg Roll recipe I didn't have any pictures to show you how to make them, especially the folding etc. So last night, camera in hand, I took pictures every step and now I'm sharing them here for you. 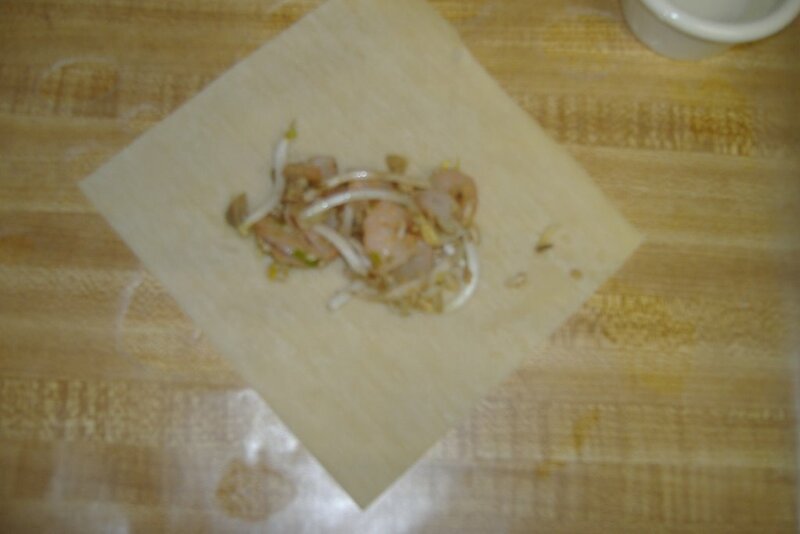 Just follow the recipe for the Chicken ones, but substitute the Shrimp for the Chicken. 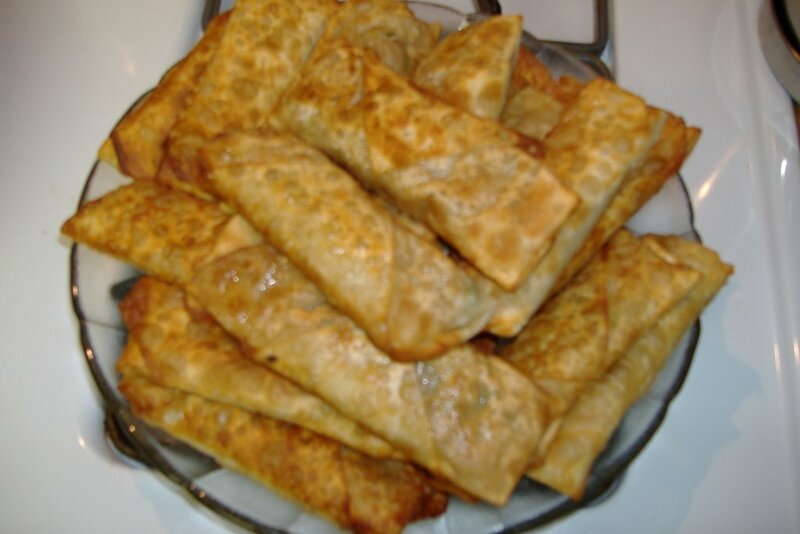 Yummy Egg Rolls all ready to eat. It's from one of my Pampered Chef books, so you'll notice that it will tell you to use their products, but you can easily adapt to the utensils you have in your own kitchen. For some reason I thought I had already posted these. Where has my mind been??? So here we go, these are for the next two weeks, or rather, until the 14th. 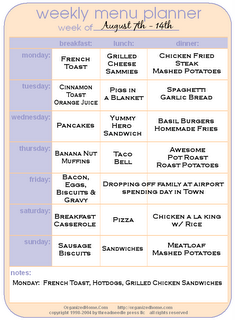 Remember that I sometimes switch out meals between days, so this is not a SET menu.